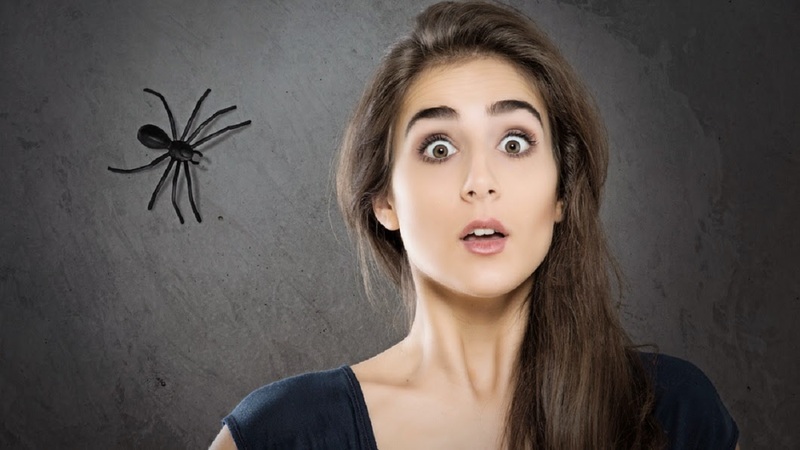 Hanover (dpo) - Extensive tests carried out by scientists at the Zoological Institute of the University of Veterinary Medicine in Hanover have shown that nine out of ten common spiders feel extremely panicked when confronted with screaming women. The anxiety disorder, known as “sirenophobia”, is actually far more widespread among arachnids than was previously thought. 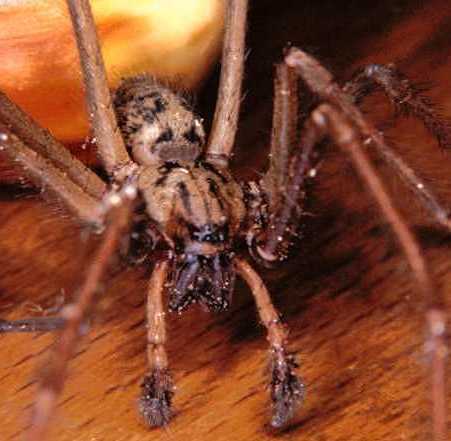 The zoologists arrived at these results by locking up spiders and women in a room together. As long as the women stayed calm, the spiders’ pulse rates were normal. However, when the women started screaming, over 90% of spiders showed signs of great anxiety. Some of them became so disoriented that they even moved towards the source of noise which only resulted in even more screaming from the women. Further tests in which women were provided with chairs on which they could climb whilst screaming maniacally had to be cancelled after several spiders suffered heart attacks. The scientists now assume that evolutionary biology holds the key to understanding this irrational fear of screaming women. Although the source of noise itself does not expose the spiders to any real danger, for thousands of years, screaming women have attracted men to brutally kill the helpless arachnids with rolled-up newspapers or shoes. 1. Put a glass or a cup over the spider. Take care not to hurt its delicate legs. 2. Carefully slide a sheet of paper underneath the spider and the glass. 3. Carry the trapped spider into your garden or onto your balcony and let it go. Point 4 is particularly important as scientists have also found out that four out of five spiders come back at night and cruelly take revenge on their attackers while they sleep. Read the German version HERE. Subscribe|Receive our latest news by email.